A new book is shedding light on the workings of one of the world’s greatest minds. 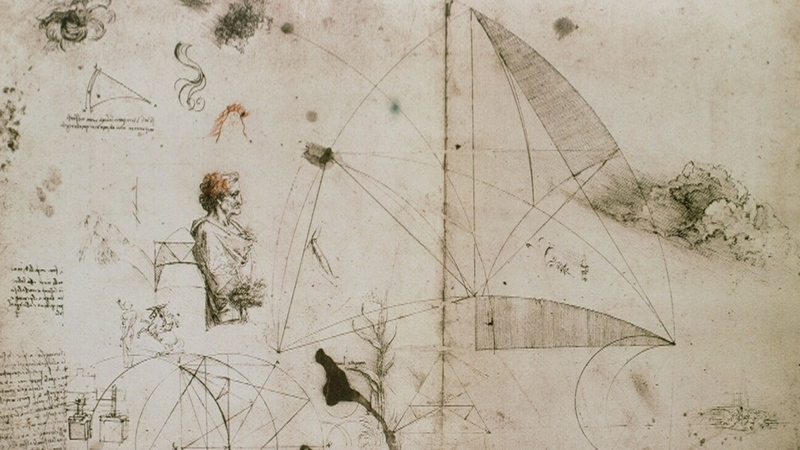 Leonardo da Vinci, who painted the Mona Lisa, The Last Supper and sketched the Vitruvian Man, created thousands of pages of notes, sketches, diagrams and scribbles that have survived the almost 400 years since his death. 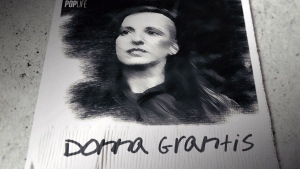 “If you look, he crammed everything he could into a page. He has left-handed mirror script, he writes from right to left because he’s left-handed,” Isaacson told CTV’s Your Morning Friday about one of his favourite pages. It includes a to-do list reminding himself to describe the tongue of a woodpecker, along with some geometric sketches. He is best known as a great painter (one of his few surviving works "Salvator Mundi" sold this month for US $450 million) but da Vinci was an inventor, sculptor, architect, scientist, musician, mathematician, writer, astronomer and historian. He was fascinated by anatomy, geology and botany and is credited by some with envisioning human flight and machinery. He was also a misfit of his time, born illegitimate, gay, and left-handed. 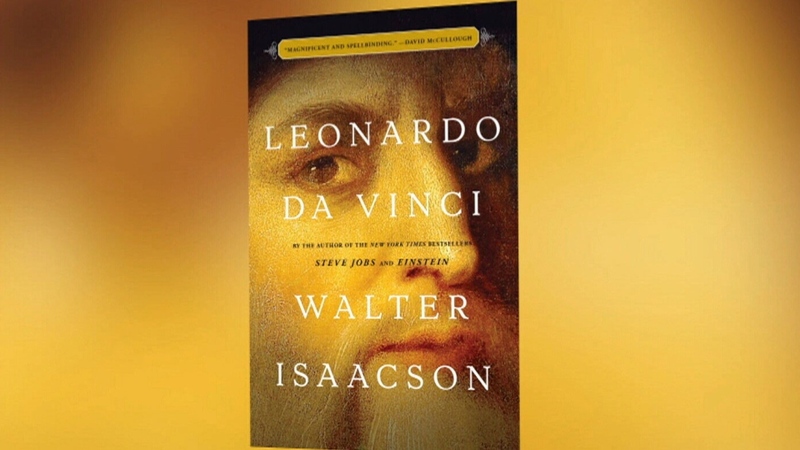 Isaacson calls him one of the most relentlessly curious people in history. 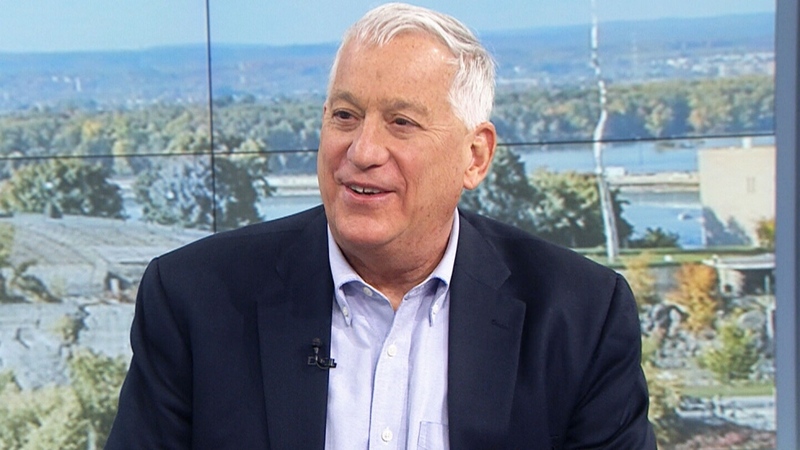 Isaacson, who is a history professor at Tulane University and a former editor of Time, has also written biographies of Steve Jobs, Albert Einstein and Benjamin Franklin.